Let's face it: Spotify, Google, and Tidal will never include every MP3 ever made. 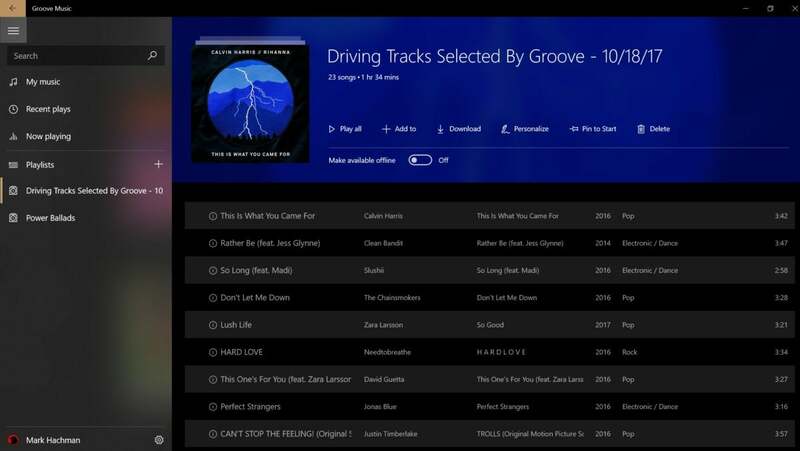 Windows 10's Groove Music app may have lost its companion Groove Music Pass service, but it still has a reason to live: so it can take care of your MP3 files. As cloud services turn away from persistent music storage in favor of streaming, you may need it more than ever. Microsoft officially killed its Groove Music Pass service as the ball dropped on December 31, shifting users over to Spotify. 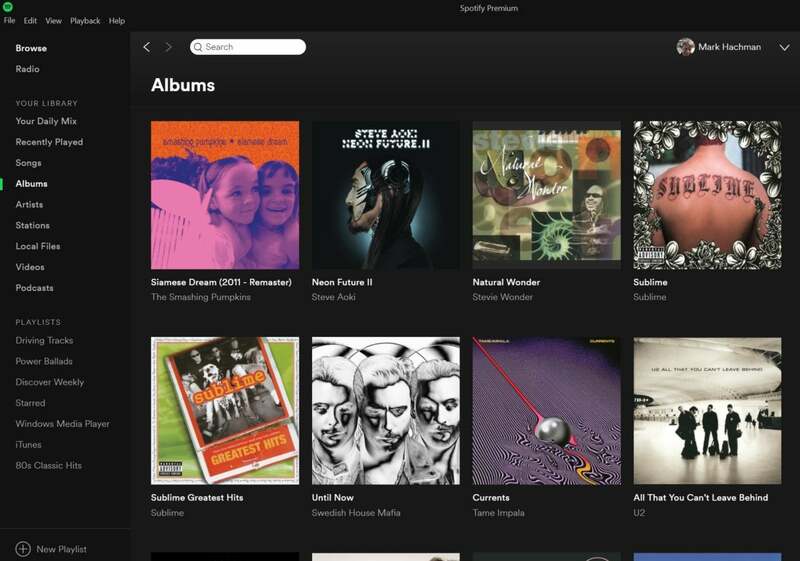 It's a recognition that streaming services are the future, and that customers just don't want to buy songs or albums. But none of these services have everything. Bands like AC/DC and the Beatles held out for years. Artists negotiate exclusive deals on streaming services like Tidal. And for fan communities who pass around bootlegs of their favorite performances, like the Grateful Dead or Rush, chances are you’ll never, ever, find these performances on a licensed music service. Even Google Play Music, which allows you to upload a whopping 50,000 MP3s to its music locker, seems to be considering merging the service with YouTube Red. Google also “matches” songs, rather than accepting your actual uploads—if you uploaded a rare track that Google misidentified and replaced, you might be out of luck. The answer to all these threats is not to store gigabytes of MP3s locally, where they can be lost or accidentally erased. 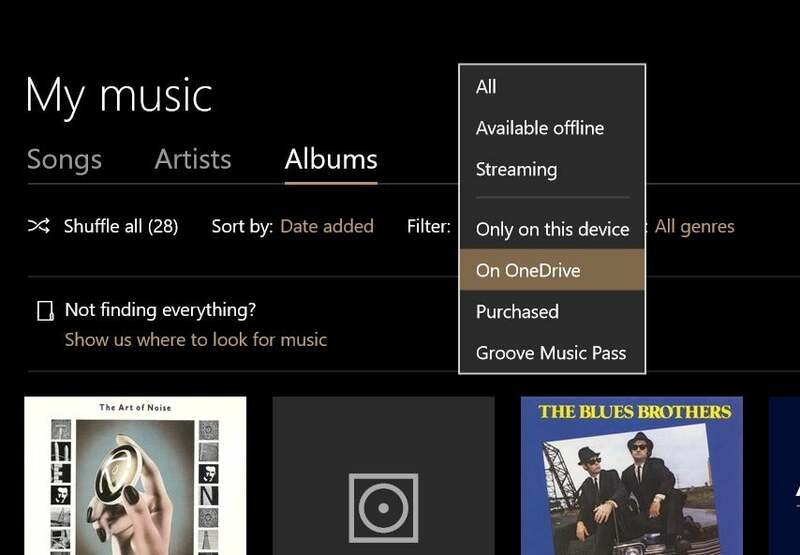 Instead, safeguard your MP3 files in your OneDrive cloud storage account, and use Groove Music's app as the front end. Here's how it works. 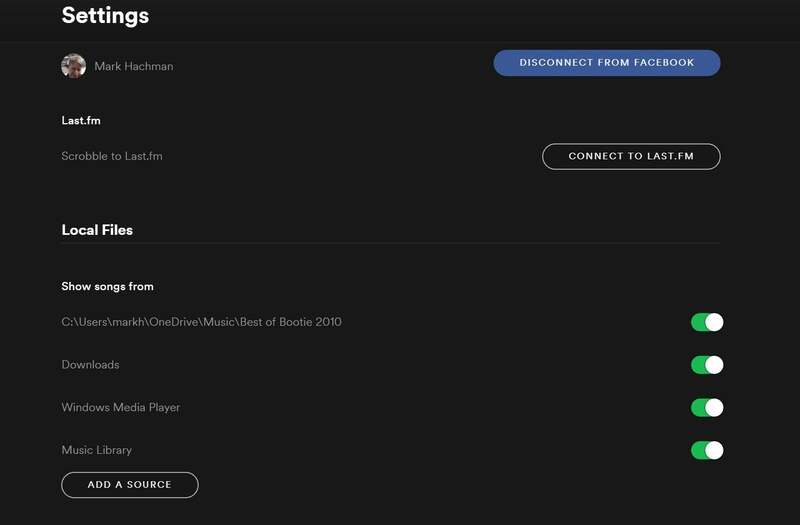 Microsoft negotiated a deal with Spotify to transfer over your purchased music and playlists, but if you didn’t download them first they simply reside within the Spotify service. If you subscribe to Office 365 and its terabyte of OneDrive storage, chances are that you don’t have a terabyte’s worth of Word documents stored online. You can fill up your remaining space with your MP3s. Check to see that everything’s been set up correctly by opening the Groove app, then clicking the My Music tab on the left rail. In the main tab, you should see a tiny message high up that says “Not finding everything? Show us where to look for music.” That will open up a sub-menu where you can add folders. If you already have a OneDrive folder called “My MP3s,” for example, you can just add it here. 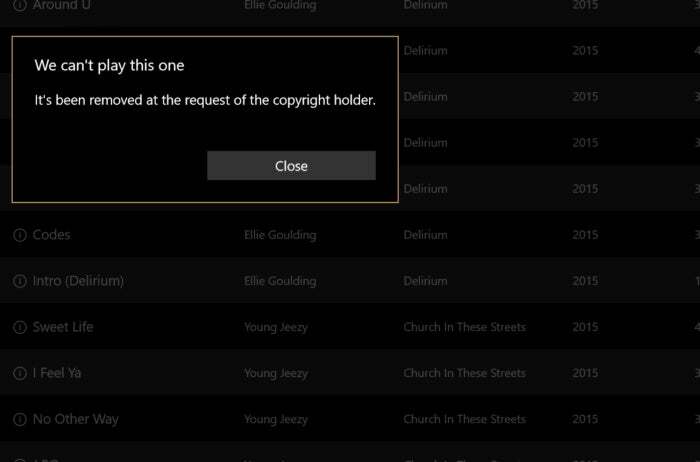 One of the casualties of the demise of Groove Music Pass is that, even with those folders set up, you may see a number of tracks that have a small circled 'i' in front, and a note saying that they’ve been removed at the request of the copyright holder. These (now) unlicensed tracks are going to clutter up your list unless you do something about them. If you try to play a track that was previously supplied by Groove Music, you’ll see this error message. Unfortunately, there’s no bulletproof way to filter out these unlicensed tracks, even by using the filter option at the top of the Groove Music app screen. Showing only the tracks that you purchased doesn’t work anymore, either. For me, the most convenient option is to store all of my MP3s on OneDrive, then use Groove’s filter to display just the tracks stored on OneDrive. This seems like the best filtering option for music stored on OneDrive. At some point, you may be wondering: Why can’t I simply use Spotify’s ability to play back local files? Well, you can, though just your local files. It seems as if you can add files from OneDrive to Spotify, but it just doesn’t work. Spotify’s Windows 10 app includes a Local Files tab on the left-hand rail, and the app will show you any tracks you have stored locally, on your PC. You can also tweak where Spotify looks for those local tracks by opening the Settings menu and scrolling down to Local Files, then Add a Source. Here, Spotify appears to allow you to add music folders stored on OneDrive—but in practice, it hasn't worked for me. Spotify adds the folder, but the music stored within it doesn’t appear. 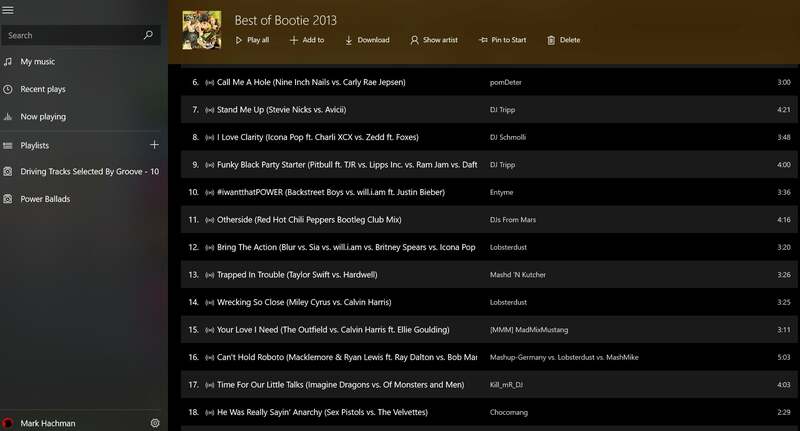 Some tracks, such as these “mashups” from DJs around the world, simply don’t appear on Spotify. Granted, virtually all new music released today will appear on a streaming service. But as prices eventually rise, who knows what will happen to those older tracks you grew up with? “Track matching,” rising licensing fees, and the increased emphasis on live, performed music means that at least some of the older tracks you own will become increasingly valuable. For now, the Groove Music and OneDrive is one of the best ways to make sure you always have convenient access to them. This story was updated at 9:52 AM on Jan.4 to correct the name of Amazon's Music Storage service, which was misidentified in an earlier version.